Image: Unknown. 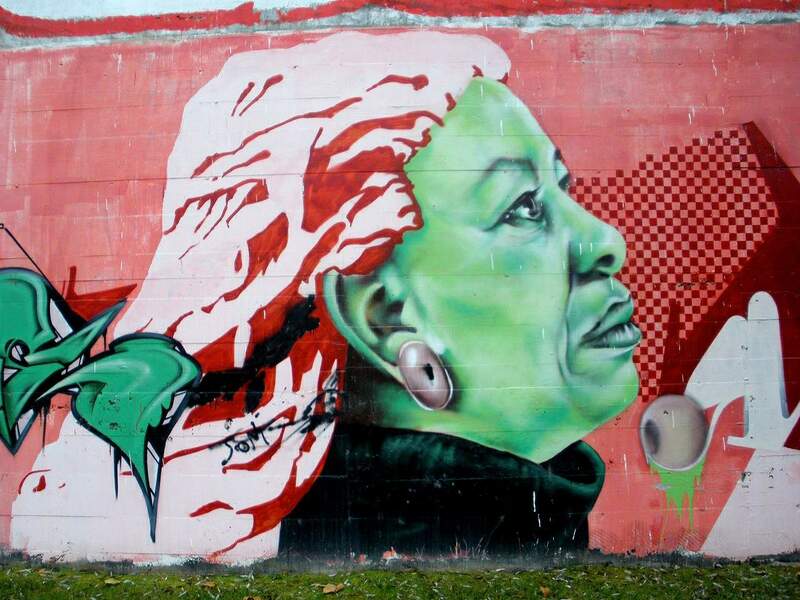 Zaratman, [graffiti depicting Toni Morrison in the neighborhood of Aranzabela-Salburua, in Vitoria-Gasteiz, Spain], 2010. Wikimedia Commons. https://commons.wikimedia.org/wiki/File:Vitoria_-_Graffiti_%26_Murals_0392.JPG.